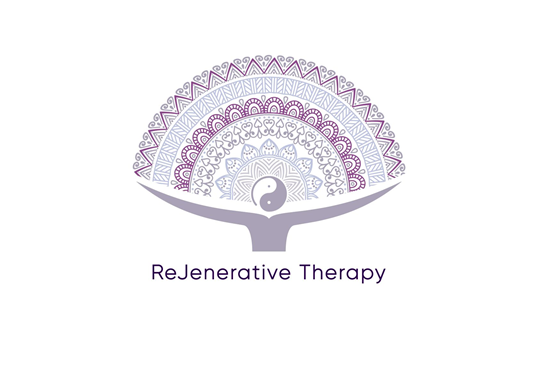 Jeni @ Rejenerativetherapy.co.uk uses an integrative approach to enable her clients to regain control of their lives, and to revive their sense of self enabling them to get back on track with living. Her 5+ years experience in a wide range of issues with both young and old, enables her to provide a specifically customized and personal service. Her warm and genuine personality, combined with creativity, and an ability to infuse different approaches means she can tailor a therapy to the uniqueness of a person. 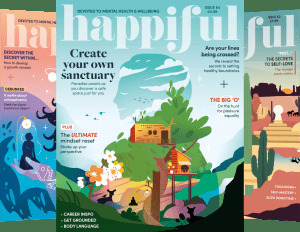 She values and appreciates the energy and humanness of each individual, so when combined with an understanding of how change happens within the realms of ourselves, and within the counseling relationship, results in a welcome, comfortable and nurturing environment within a studio in the Red House Cone in Wordsley, where change can and does occur. If your still unsure?? Check out my website at www.rejenerativetherapy.co.uk for further information. It's time to get your life back. I have worked with the following issues and offer a variety of different therapies some solution focused, others purely led by you. Whichever is best suited to any issues presented at any time. This means I can be diverse and tailor your therapy to suit you. I qualified doing a post graduate diploma in Counseling Psychology @ Keele. Progressed through to Master Practitioner and went on to complete this to a Psychotherapy level in NLP. I have worked continuously with Black Country Women's Aid over the last five years with both men and women, in particularly young people being a focus. My latest CPD involved Art Therapy, and a weekend of Psychodrama techniques which is an ongoing love of mine. My l and more recently have completed a Master Practitioners in Psychotherapy. I am fully insured and a registered member of BACP. I am also a level 3 Reiki Master. My Fees start from £45, and do hold concessionary spaces. I do not believe money should be a barrier to getting the help you need, so please feel free to talk to me. There is a set of stairs leading upto the studio. I am very flexible in my working pattern so please call for availability. I work late nights Mon, Weds and Thurs.